They may not be flagships, but they're decent phones. 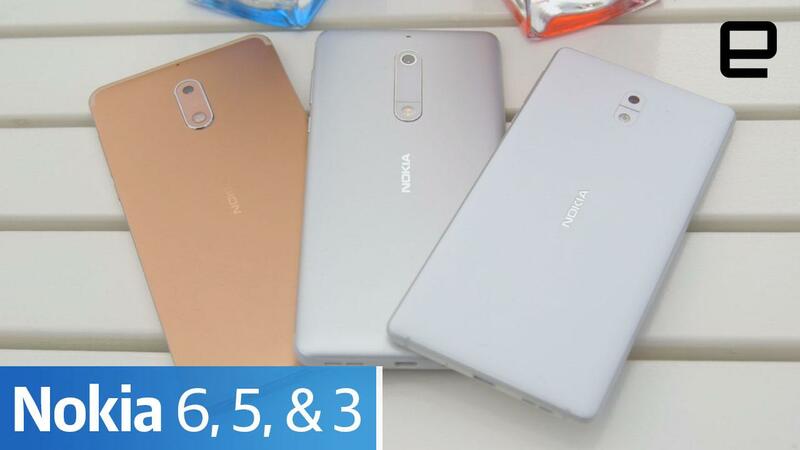 In case you forgot, Nokia's new 6, 5 and 3 aren't actually the company's first Android devices. Many years ago, it made a mistake the Nokia X. It wasn't really aimed at western markets and (if you ever got to play with one), it wasn't really all that good. Fortunately, this second attempt demonstrates that the company's far more serious with Android, with a classy Scandinavian design notes and an unobtrusive (and importantly up to date) mobile operating system. All the devices clock in at under $250, too, which means Nokia's taking aim at the mid-range smartphone heartland. The company has learned fast.